It is already given that having a poor credit score can hamper a home buyer’s chances of getting qualified for a mortgage loan. If this is your case, don’t be discouraged. You can still fix your credit rating as long as you manage it responsibly over time. Remember that improving your credit score won’t happen overnight and there’s no quick, effortless way to fix it. 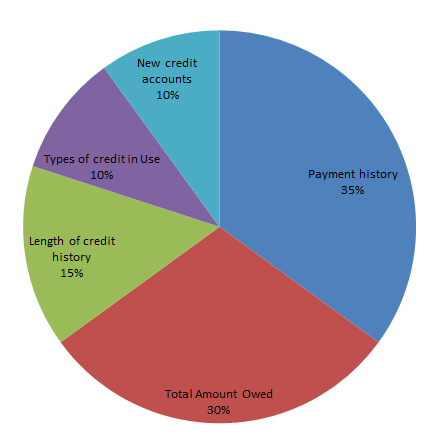 First things first, it is helpful to know what makes up your credit score, take a look at the chart. The payment history is your consistency of making payments on time, this takes up the biggest percentage of your credit score. Needless to say, making payments on time plays a major role in your credit rating. The total amount owed also includes the ratio of what you owe to the amount of credit that’s available. Your credit history is the length of time you have been using credit. The types of credit in use include credit cards, installment loads, finance company accounts, and others; and new credit accounts are the accounts you’ve recently opened. To start fixing your credit score, first thing you need to do is to know where you stand. Pull your credit score to assess how much damage control you need to do. 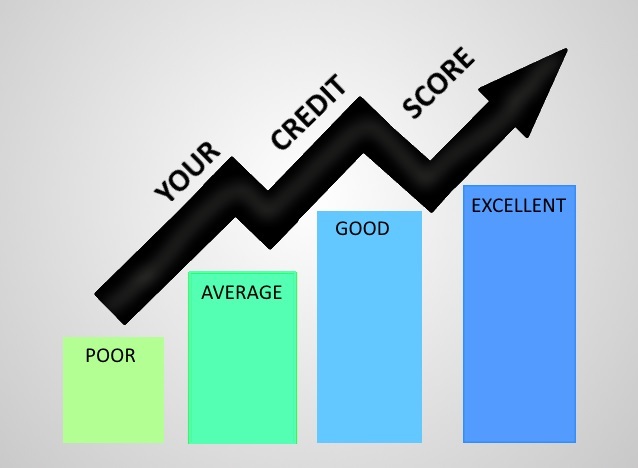 To check your FICO credit score for free, you can go to CreditScoreCard.com, this service used to be available only to Discover card members but they have recently made the program available to everybody. There are many other websites that will let you pull your credit score for free like Credit Karma, though they do not show your actual FICO score, it will be most likely close to your actual credit score. Don’t worry about pulling your credit score, soft inquiries won’t hurt your credit rating. Federal law allows you to obtain a free credit report once per year. If you haven’t gotten your credit report yet, visit the official site at www.annualcreditreport.com. 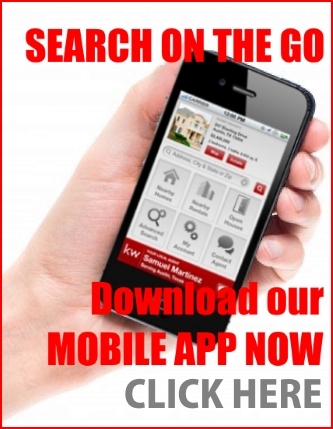 There are also other sites where you can view your credit score and credit reports anytime you want for a small fee. What to do with your credit report? The first thing you need to do with your report is to review it to make sure there are no errors. Check for any loans or credit cards listed that you never opened (identity theft), misspelled names, or collection items that were not updated. If you find any error, list it. We’ll go back to this later. The second thing you need to do is to list all your debts and categorized them to: current debts, delinquent debts, and high-interest debts. Make a plan and prioritize them in order of importance. Put your plan into action and start paying off your debts. Some would pay off the balance with the highest interest rate; some would prioritize debt that has the lowest balance. No matter what you choose to prioritize, make sure that you stay current on debts that are already current. While it isn’t going to raise your credit score, it will keep it from getting any worse. If you find yourself with some extra cash, pay off your debts in one lump sum. A lump sum payoff raises your credit score just as long as you don’t close your account afterward. Do not close unused accounts, because it will have a negative effect on your credit score. Review your monthly expenses and look for ways to cut your spending so you can speed up your debt repayment. The faster you reduce the amount you owe the better. Consider using income tax refunds, salary raise, or other unexpected funds to pay off your debts. Also consider using your savings to pay your debt faster. If your savings are earning you less than the cost of your debts, then it’s better to pay off your debt because it’ll save you money. Of course, do this only when you have a healthy emergency fund. Stop accumulating more debts or better yet change your spending habit. Only use your card for things that you really need and make sure that you can pay them above the minimum payment due. 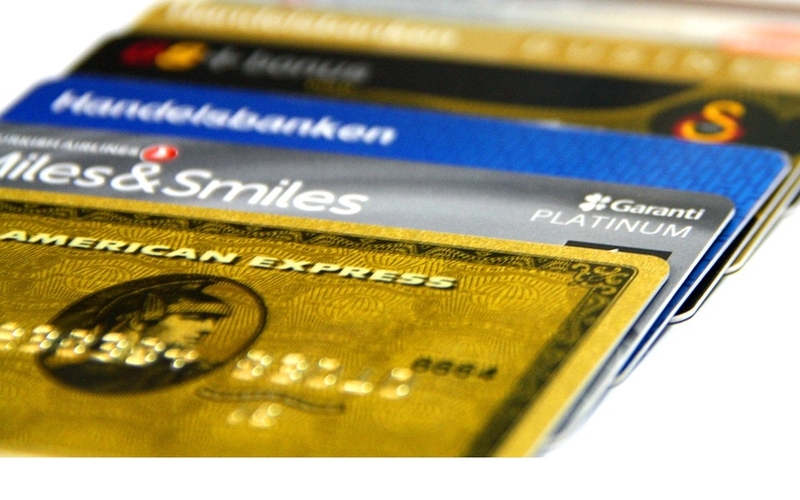 From the moment you plan to fix your credit score, get yourself a Secured Credit Card. A secured credit card is like a traditional credit card except that it requires a cash collateral deposit that becomes the credit limit. Do not be put off by the annual fee and the money you need to pay up front because it will surely have its benefits down the road. Why do you need to get a Secured Credit Card? You’re going to need it boost your credit score. Shop around and look for a secured credit card that reports as a credit card not as a secured credit card, reports to all 3 credit bureaus, reports monthly, and qualify with poor credit. Make sure that the secured credit card meets all this criteria. Once you have your secured credit card, use the card to buy few things. Keep utilization below 20% or less. Once the bill comes, pay it in full not just the minimum balance – pay it in full and on time. After three months, get yourself another secured credit card from a different company and use it the same way. There are two ways to remove negative information on your credit report. First is to contact the credit bureaus and second is to contact the creditor. Dispute the ‘errors’ you see from your credit reports. Contact the three credit reporting agencies to dispute the errors by letter. You can do it online but it’s not the best route, it’s better to use mail and back your request with documentation. By law, the credit bureaus must remove negative information on your credit report if you dispute it and if the company that listed your debt doesn’t prove that the debt is owed and is correct within 30 days (which most companies failed to do within the time limit). Usually the dispute letter is enough to get errors taken off your credit report and you’ll receive a letter of acknowledgement and resolution from the bureaus. Do not, however, send dispute after dispute to the agencies or you will be flagged as a frivolous disputer. If the negative information in your credit report is not true, contact the creditor by mail and ask them to remove the error. Again, back up your request with documentation. If the negative information is correct because of negligence on your part, ask the creditor for a ‘goodwill adjustment’ to remove the negative information. Many creditors are willing to ‘forgive’ delinquent payer and adjust the credit report or even remove the negative information if the member have a good previous relationship with the creditor. If your debt has been sold to a debt collector, when you negotiate a debt settlement, ask the collector to report the debt as ‘Paid in full’ or ‘Settled in Full’ on your credit report. Getting the negative information removed on your report would have to be done by the credit bureaus. As you pay off debts, check your credit report regularly. Building your credit score takes discipline and consistency. If you do the above steps unfailingly, soon you will see good payments appear on your report. Your credit score will increase too! Following the rules above should improve your credit score within 6 – 12 months. 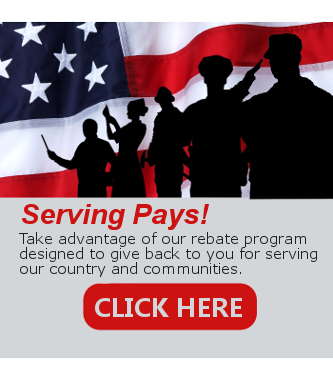 Get a FREE Loan Pre-qualification. Pre-qualification acts as a dry run of the loan application process. 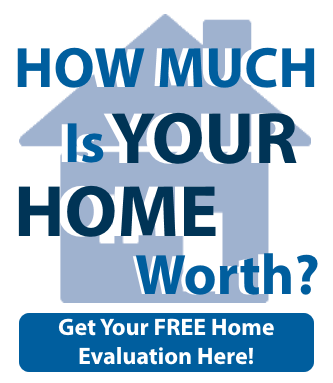 The mortgage lender will use details you provide about your credit, income, assets and debts to arrive at an estimate of how much mortgage you can afford. The whole process may take only minutes or a few hours at most, and is FREE.